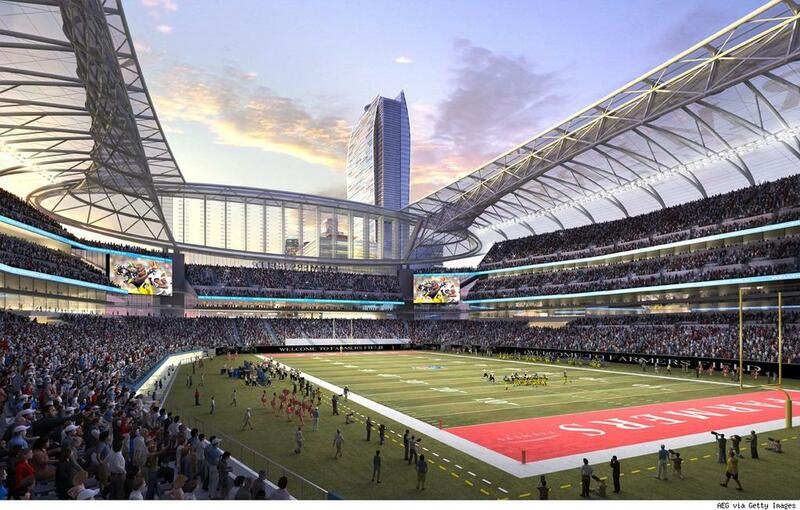 Retractable roof, very complex commercial infrastructure. 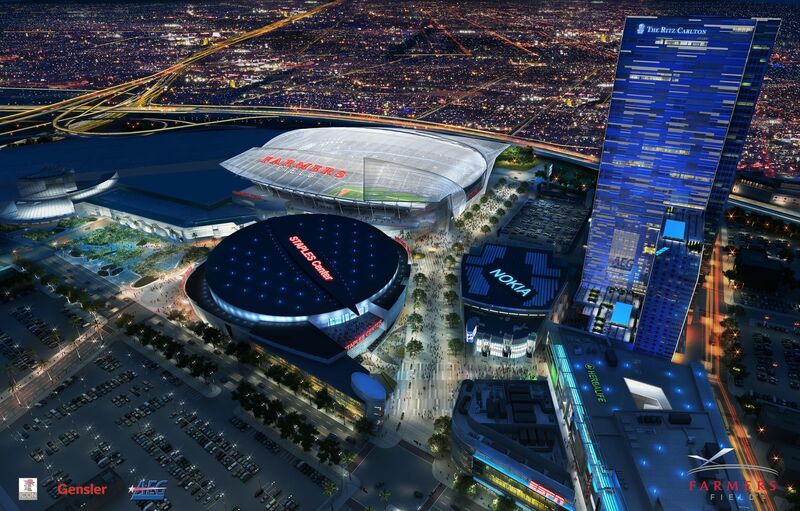 Proposition of a downtown stadium for Los Angeles future NFL franchise was created by Anschutz Entertainment Group in 2010. 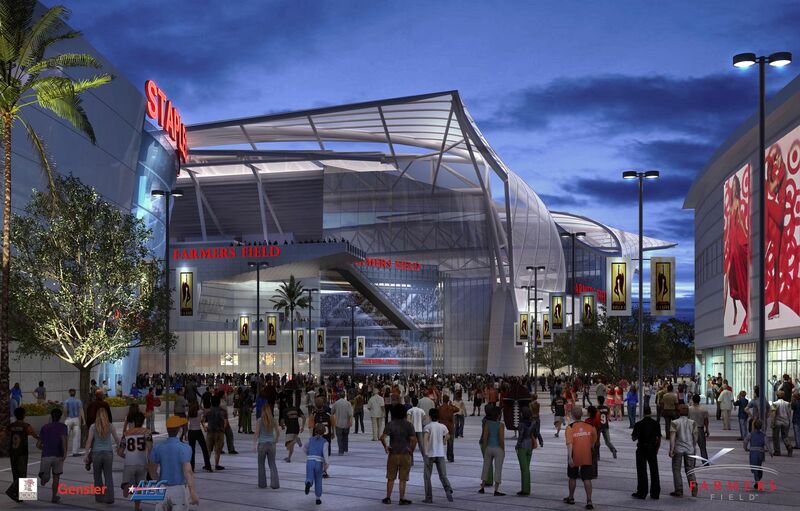 Initially three different concepts of the venue itself were presented. 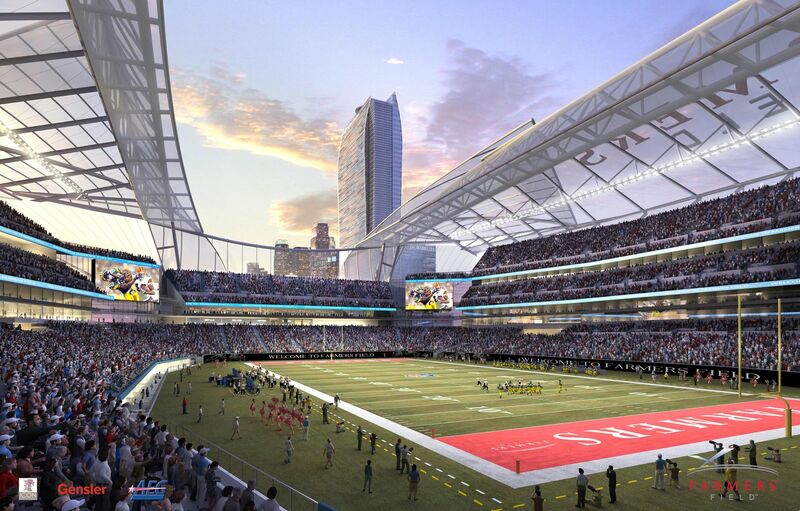 Each with 72,000 seats (up to 76,000 for top events), retractable roof and massive commercial developments around it. 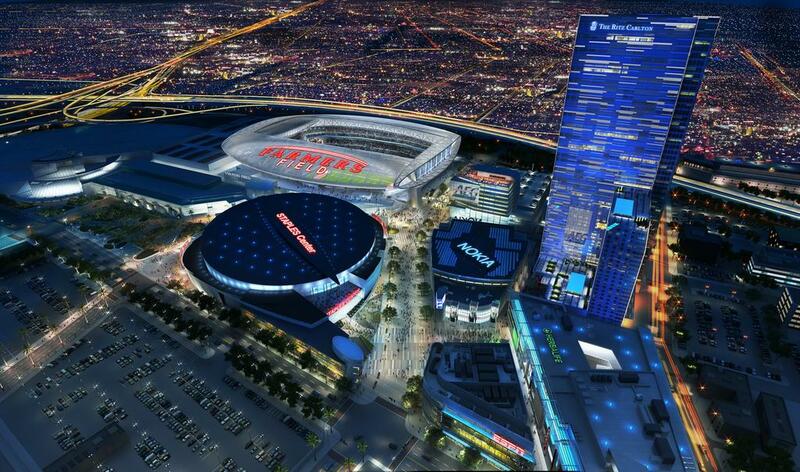 All created by renowned architects of HNTB, HKS and Gensler, with the latter being officially chosen at a later date. 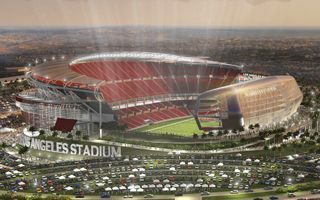 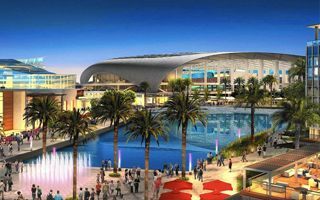 Construction of such a large stadium in the centre of L.A. raised numerous debates as to potential benefits for the residents. 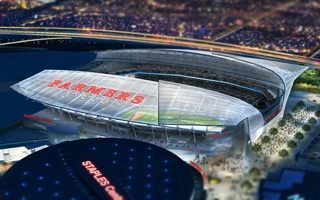 Early estimates projected cost at $750 million, but it soon came out that up to $1.2 billion has to be invested. 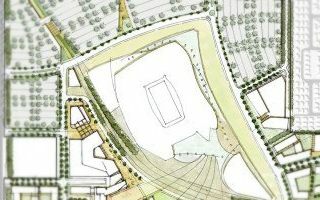 Despite plans to start construction in mid-2012 this has not happened yet.